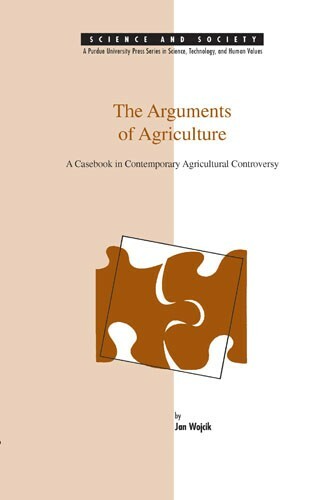 The Arguments of Agriculture presents the major issues, questions, and conflicting opinions of influential policymakers and critics concerning the role and future of modern agriculture. 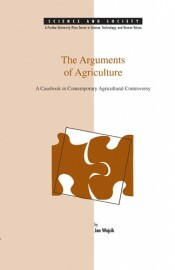 The author urges the reader to weight and consider all positions and supplies a primer in the basic arguments of agriculture. Each chapter begins with a series of hypothetical cases that illustrate the range of theoretical issues discussed in the chapter. The next section analyzes the basic issues, and the section entitled "Review" summarizes and contrasts the opinions of a number of prominent critics. Each chapter concludes with a list of recommended readings. Jan Wojcik holds a doctorate from Yale University in comparative literature and is an associate professor of humanities at Clarkson University. He is the author of books and articles on ethics and modern technology and literary approaches to the Bible.